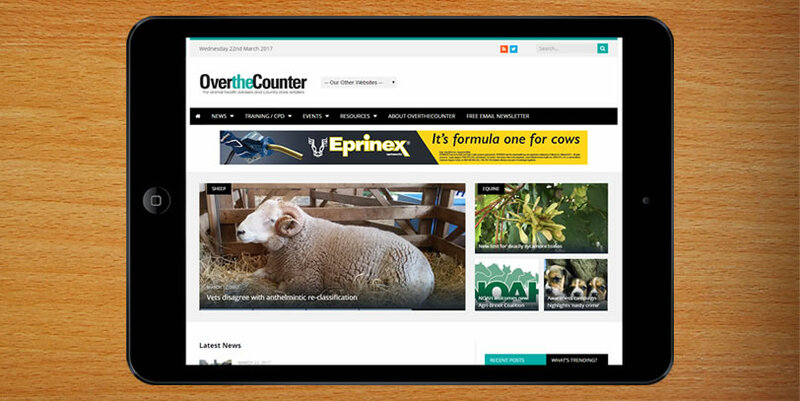 www.overthecounter.news is a website for the animal health industry, providing practical advice on farm animals, pets and equines to help advisors give informed advice on product selection at point of sale. SQP qualified individuals can earn SQP points via the site’s CPD modules. A newsletter summarising the week’s events is sent out on a Tuesday to over 4000 people.